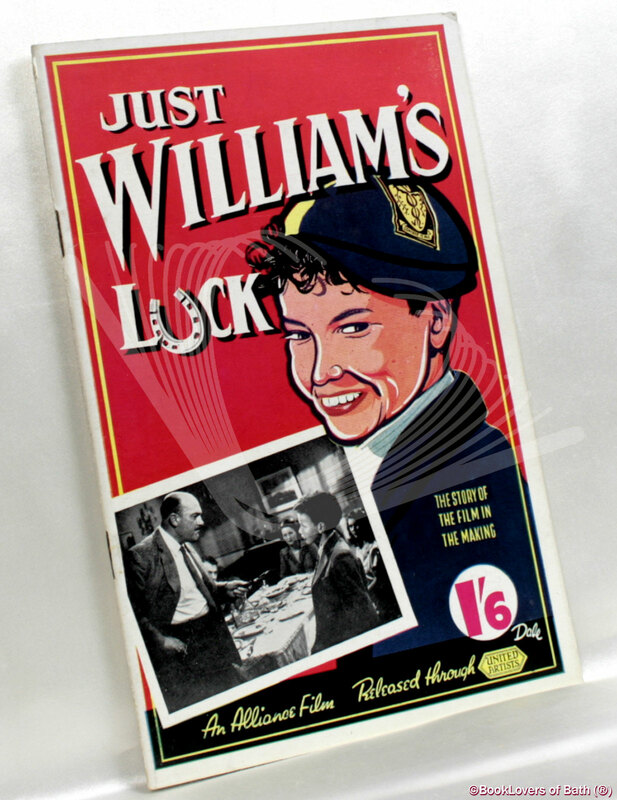 Just William's Luck: The Story of the Film in the Making Anon. Just William's Luck: The Story of the Film in the Making - Anon. Glasgow: D. McKenzie, Undated , Paperback. Contains: Black & white photographs; Laid in publishers' apologia for the title matching a later to be published title in the series. Foreword or introduction by Richmal Crompton. Size: 8¾" x 5¾". 32 pages.